Nassau offers an array of swim and dive programs for all ages and abilities. 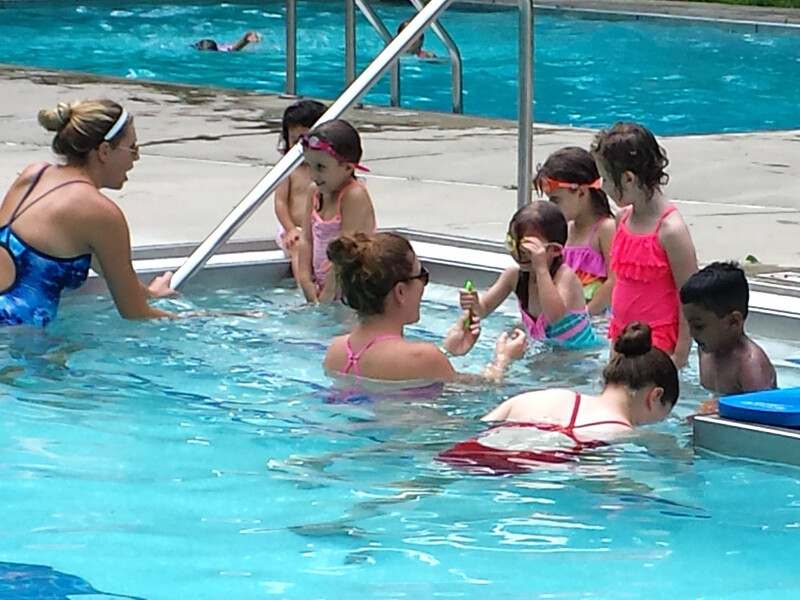 Small-group swim lessons are available to children following the morning swim team practice. Every member of Nassau can learn to swim at their own pace. Whether your children are still wading in our Baby & Toddler pool or ready to work on their backstroke, the swimming program will get them up to speed. And we offer lessons for interested adults of any age, too! Click on the links below for more information about our programs.